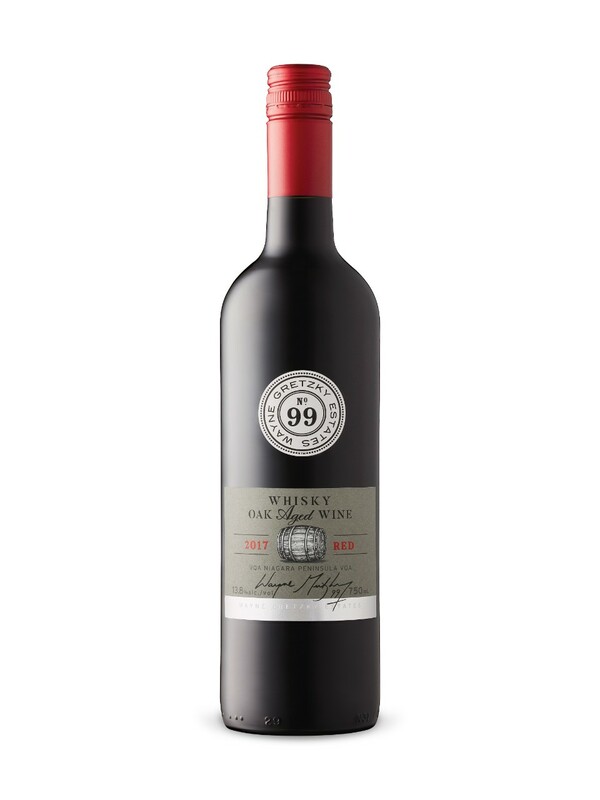 This wine caught my curiosity in that it is aged in whiskey barrels … Dark in color with a soft red berry nose. On the mid palate there are some soft red berries, cherries and the like. On the medium length finish … bam there it is solid dominant and overwhelming whiskey notes. This is NOT a subtle flavor. It’s really noticeable, and really overwhelming. There are some soft tannins and acidity. This isn’t a bad wine, but so not to my taste. To be honest, if I had some more left over, I’d take it back. I would give it an 86 at best. Yuck 🙁 Consider this a public service announcement … that is all.